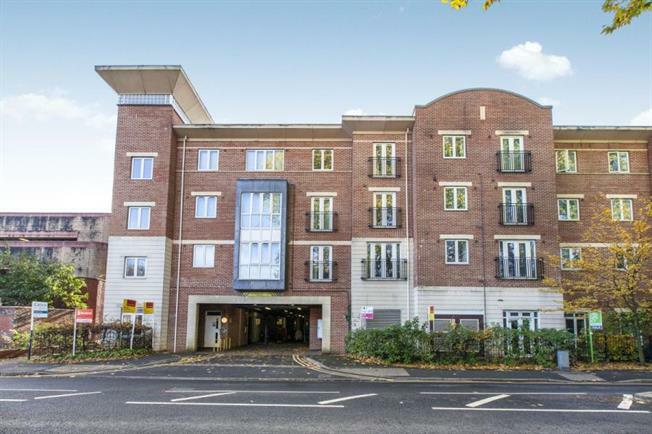 1 Bedroom Flat For Sale in Maidenhead for Asking Price £240,000. A spacious and modern one bedroom apartment located right near the town centre and eagerly anticipated crossrail. This smart one-bedroom apartment offers light-filled rooms and a fantastic location to all of Maidenhead's amenities. The property also offers an allocated secure parking space.